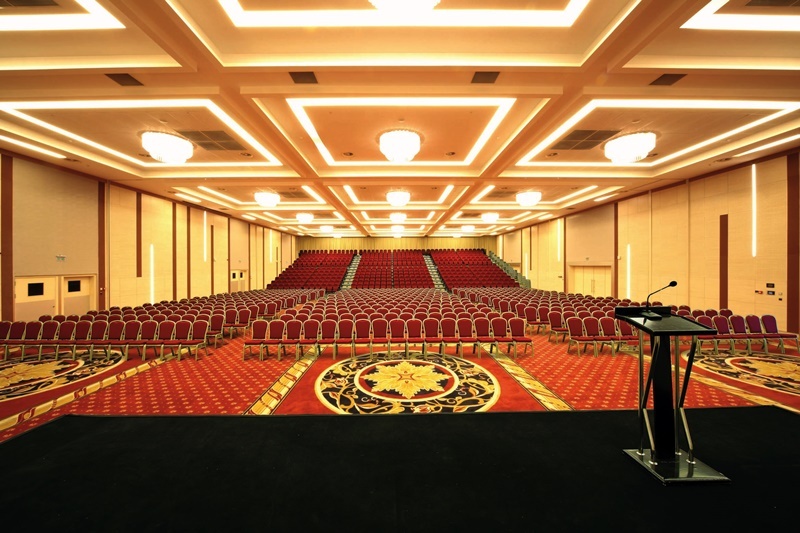 WOW Convention Center, the biggest congress and accommodation center of Istanbul has 34 halls, 8500 m2 meeting area and a capacity of 6500 people. 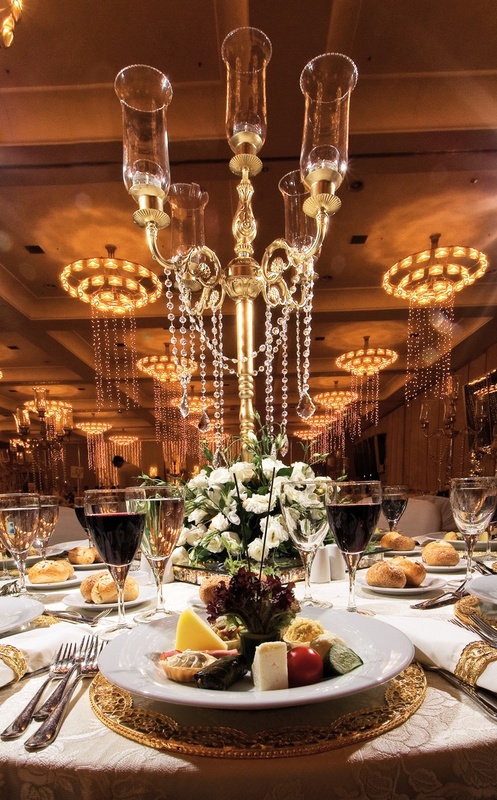 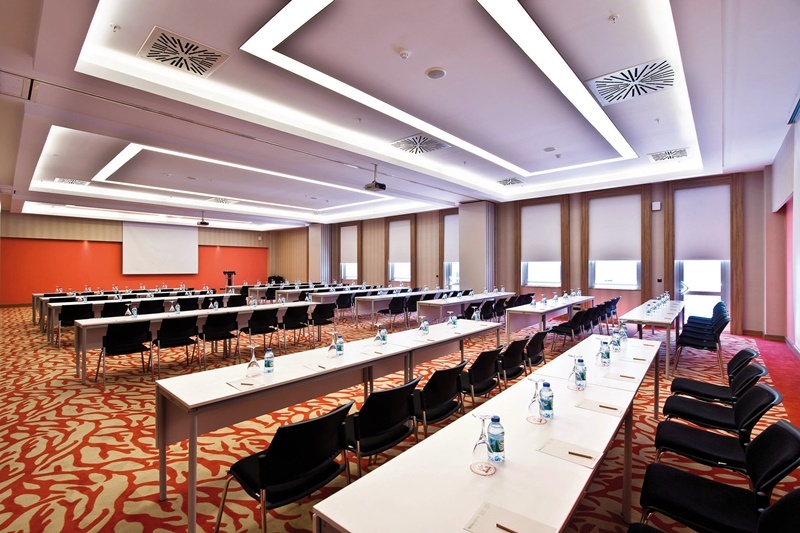 WOW Convention Center is a convention center integrated with 4-star WOW Airport Hotel and 5-star WOW Istanbul Hotel, capable of hosting national and international congresses, company meetings, product promotion, dealers meetings, exhibitions and wedding organizations. 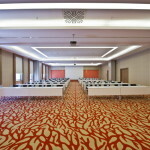 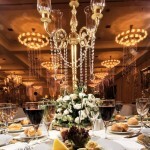 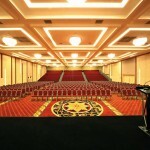 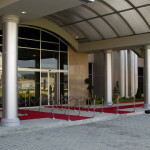 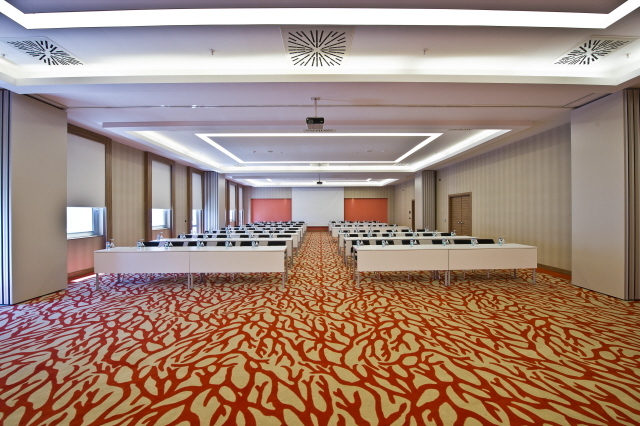 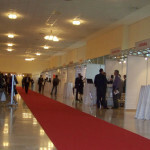 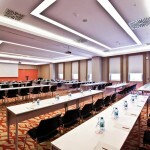 WOW Convention Center is the biggest convention center of Istanbul having as well accommodation facility. 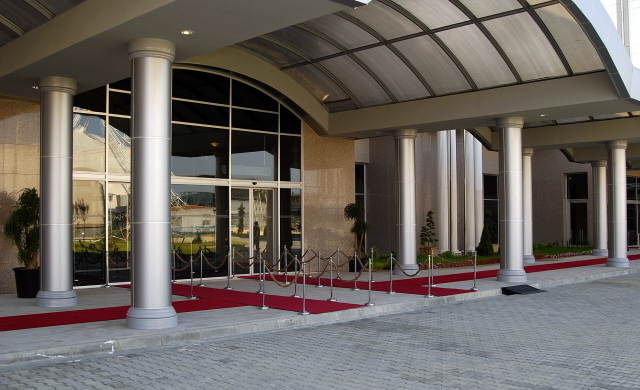 This Business Center is ideally located next to Istanbul Atatürk Airport, and near the main trade and convention centers such as Istanbul World Trade Center, Istanbul Convention Center and CNR Expo Center. 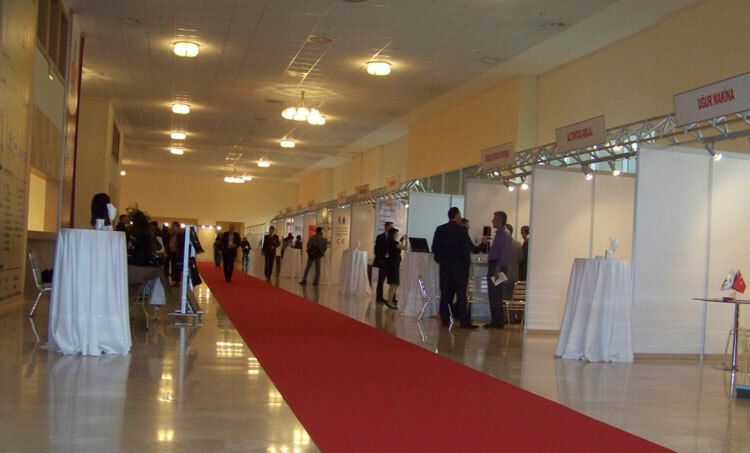 As well as its physical size, WOW Convention Center has also the most experienced and qualified team in its field with many congresses, meetings, celebrations and invitations hosted every year and leaving marks in the memories of the visitors.